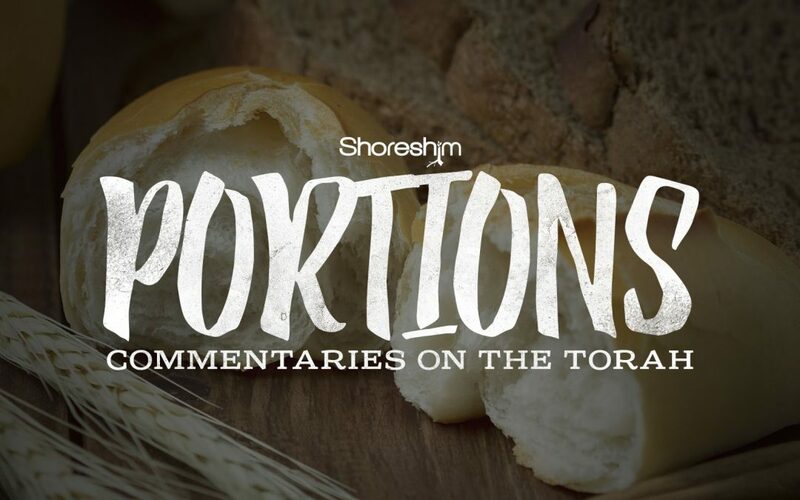 This is a commentary on the Torah portion Metzora – “Leper.” In the previous Torah portion we learned about the affliction of tzarat and how it was the physical manifestation of a spiritual malady. In Metzora, instruction is given as to the procedure when a metzora is healed of his affliction. The distinctions between this ritual and most others sets it apart as something unusual. So unusual say the rabbis, that it was bound to attract attention. Perhaps, for this reason, it is said that this ritual was never performed in the history of Israel and would serve as a sign of Messiah’s revival. So when Y’shua sent the leper to offer the gift Moses prescribed “as a testimony to them,” He was sending the priests a message that the Messiah was at hand. Hope you enjoy.